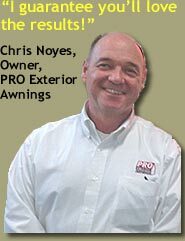 (1-866-CALL-PRO) Toll Free! No Obligation! 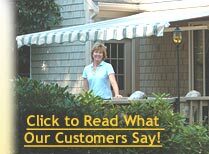 Tap here to read what our customers say! 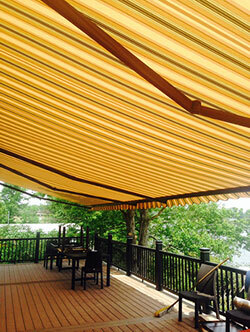 Yes, we do shade products for commercial structures, too! Looking for a shade shelter that gives your business sun when you want it, and shade when you need it? We have lots of great choices. For example, the customizable retractable shelter style shown in the photo above can be linked together side by side. So you could have a final structure that was 40 ft, 60 ft, even 100 ft wide or more, with a projection up to 23 ft! 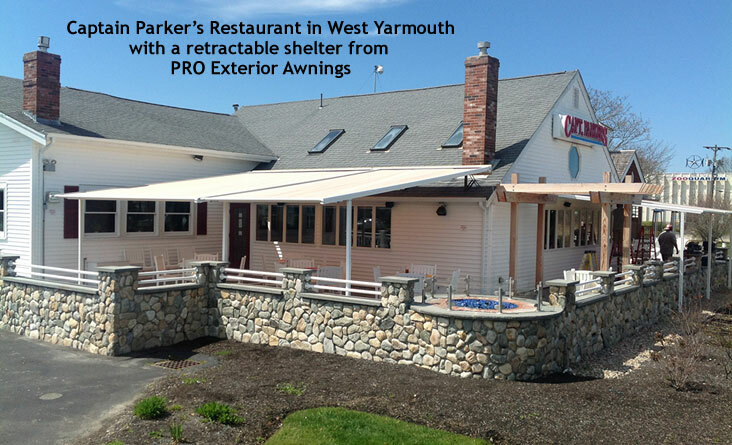 These shelters also have a built-in rain gutter system, and are more wind-resistant that conventional awnings. Great for outdoor seating! 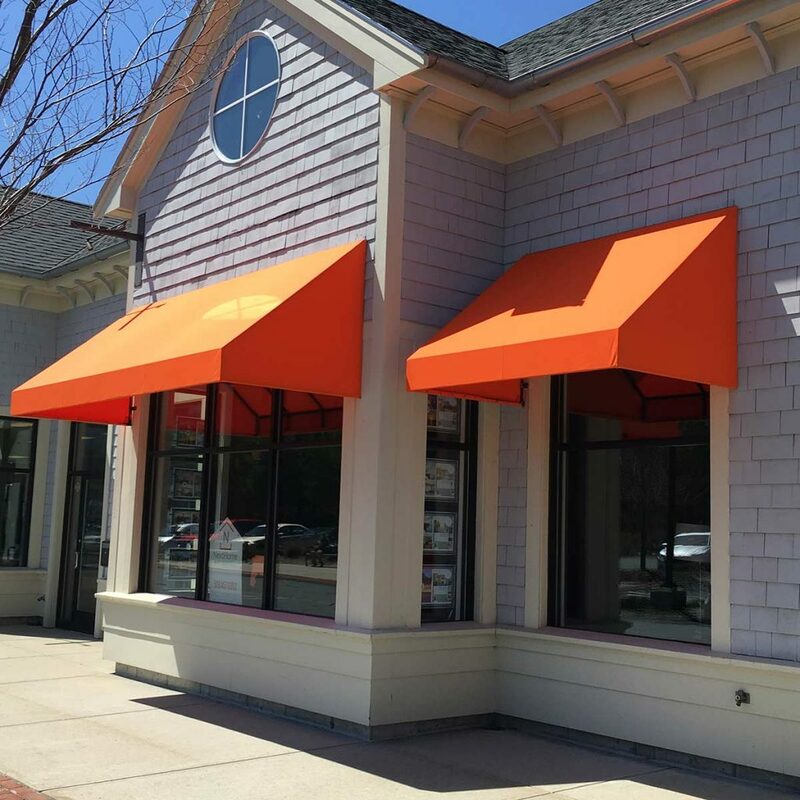 Custom storefront awnings add beautiful shade and curb appeal to any business! 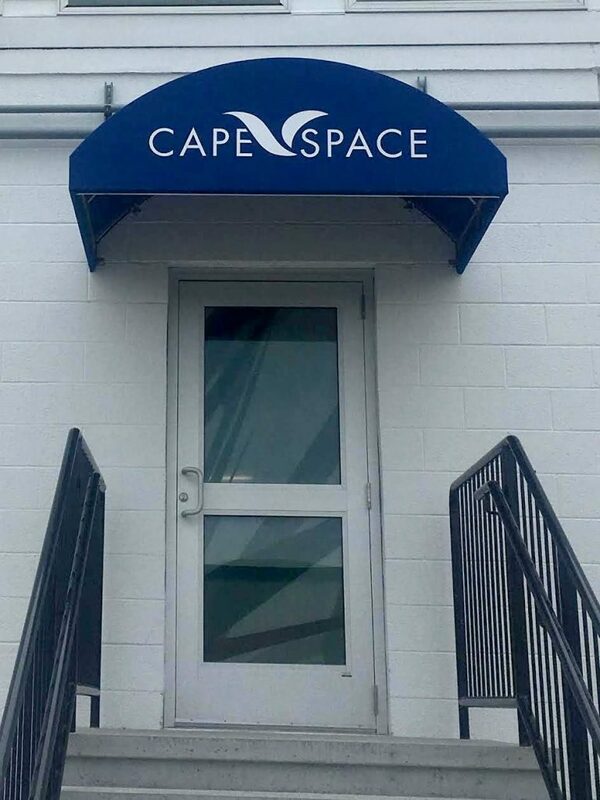 Whether it’s a retractable cover, side shading products, or whatever you need, we have the beautiful, durable shade shelters that will give your business the protection it needs and the clean, professional look that will make you proud. Most Sunesta products carry a 10-year limited warranty.